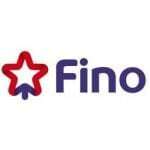 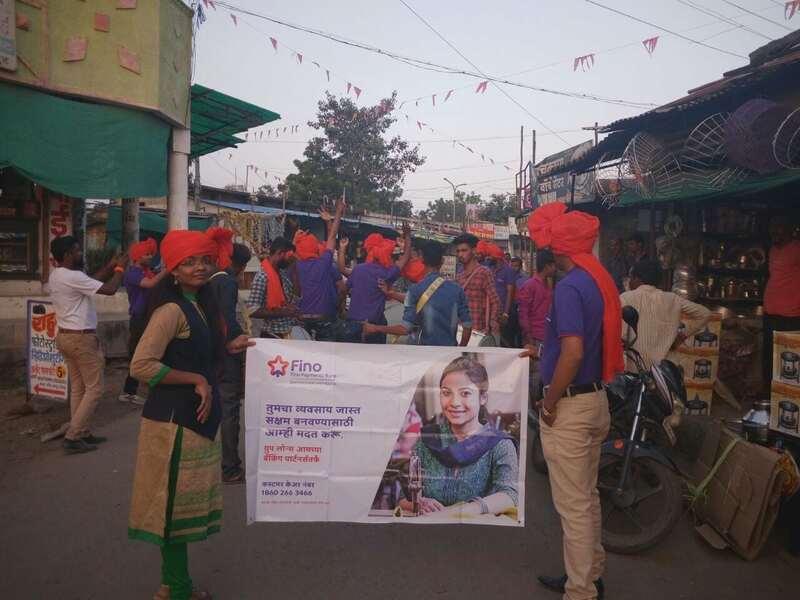 Fino Payment Bank is a paperless bank targeting the rural and certain sections in the urban with nearly 407 branches in India. 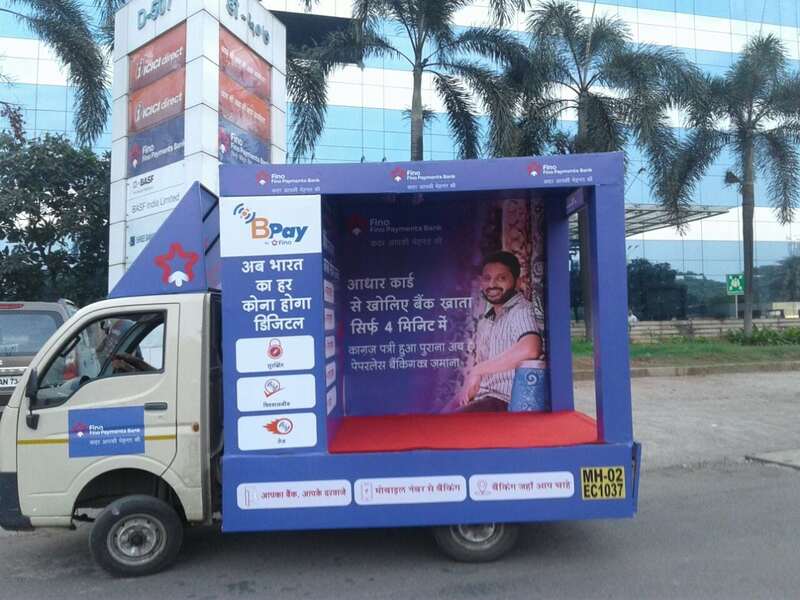 Along with a successful TVC campaign appealing their target group, we helped Fino with a Van activation near their branches. 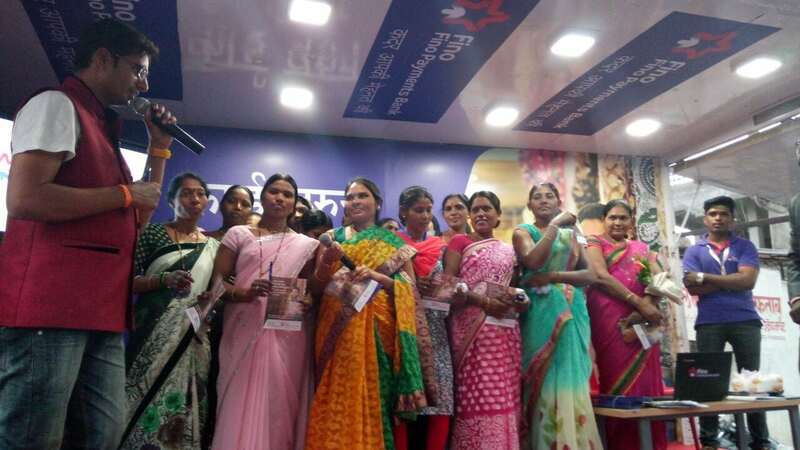 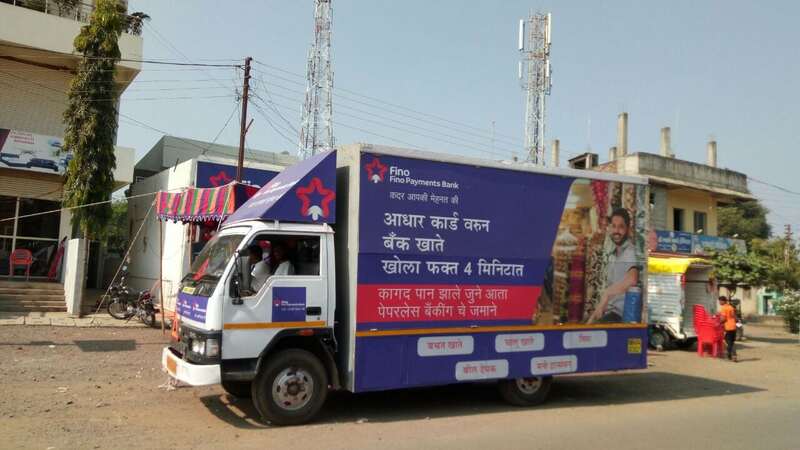 The campaign was carried out in Maharashtra where promoters with a Fino van interacted with the rural audience displaying the benefits of having an account with Fino. 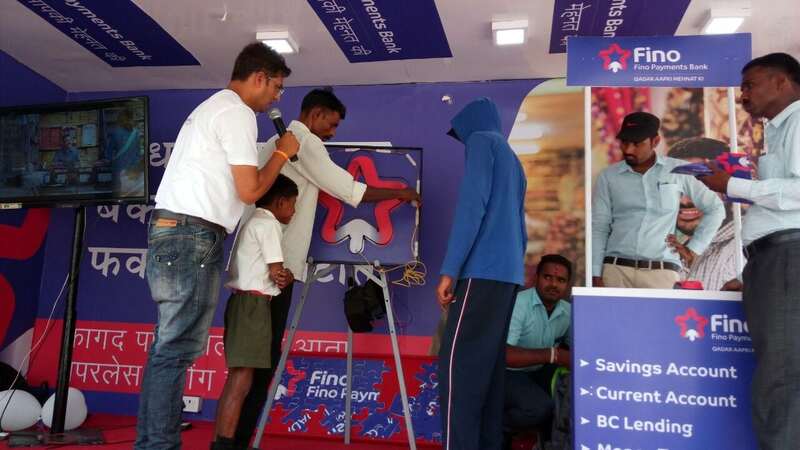 Our strategy not just helped in creating awareness but also generating leads. 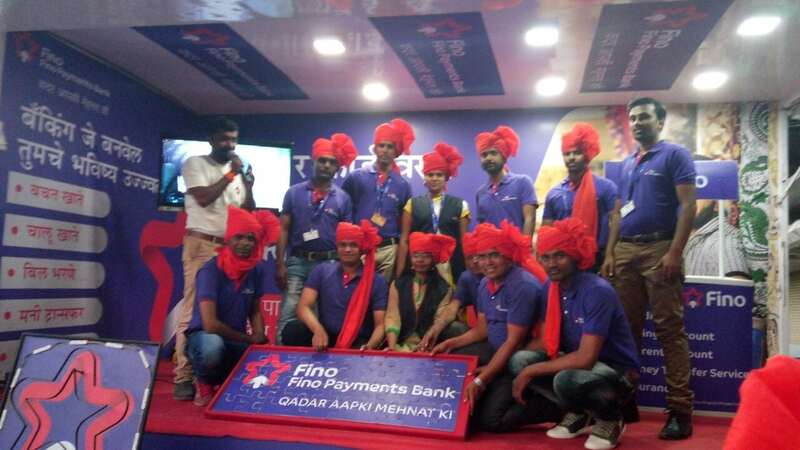 Within 5 minutes’ bank account was opened using the phone number (also the account number) and Aadhar Card of the opener. 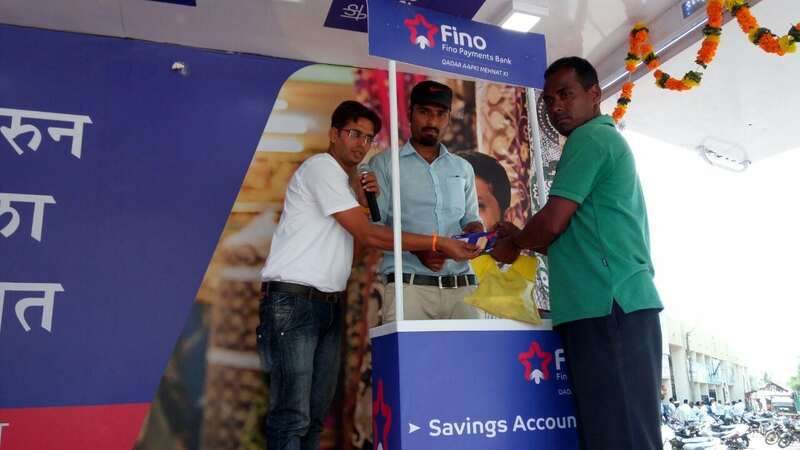 Debit card for the newly created account was given to the opener at the same time itself.